#INNERCITYWINEROUTE - TUNING THE VINE, CELEBRATES ITS 25TH EVENT! Get ready for your next mid-week #InnerCityWineRoute adventure. Tuning the Vine is back for its third installment of the season on Wednesday, 13th June from 17h30 until 20h30 and, this time, the event is celebrating its 25th anniversary! Follow @tuningthevine on Instagram, Facebook and Twitter for some fantastic opportunities to win prizes! 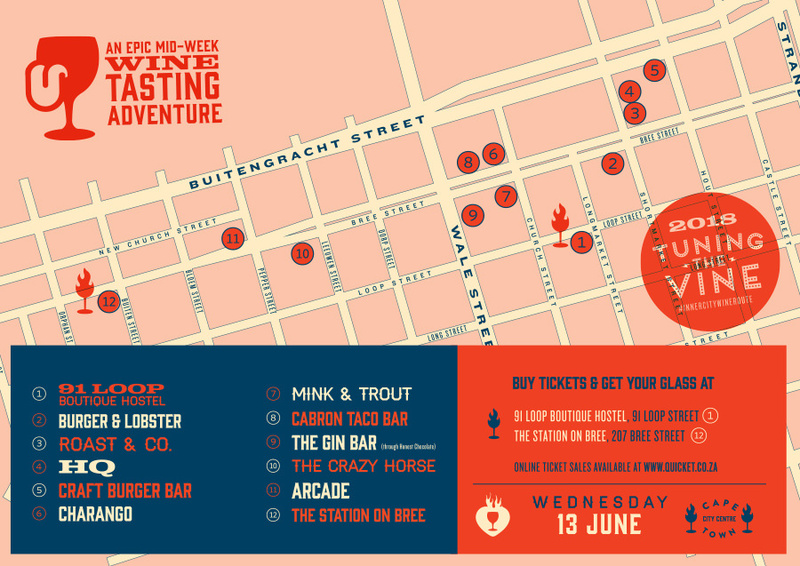 With map in hand, make your way around Bree Street and surrounds’ cream of the crop venues including; 91 Loop Boutique Hostel, Arcade, Craft Burger Bar, Burger & Lobster, Cabron Taco Bar, Charango, HQ, The Crazy Horse, Mink & Trout, Roast & Co, The Station On Bree, and The Gin Bar. Look out for the Tuning The Vine Fairies bringing the fun along the way and be sure to stop over for a boogie at starting station 91 on Loop, where Glitch and Grammar will be playing from 17h30 - 19h30. Exciting news is that a host of Cape Town influencers will be joining this month’s inner city wine route - including, @audaciously_sels, @thewinegirlcapetown, @friendsofthevine and more! Look out for them along the way and stand a chance to be featured in one of their live videos or posts! Collection: Head to a collection point with your ticket to pick up a map, a glass and a wristband, which entitles you to tastings across all venues. Walk. 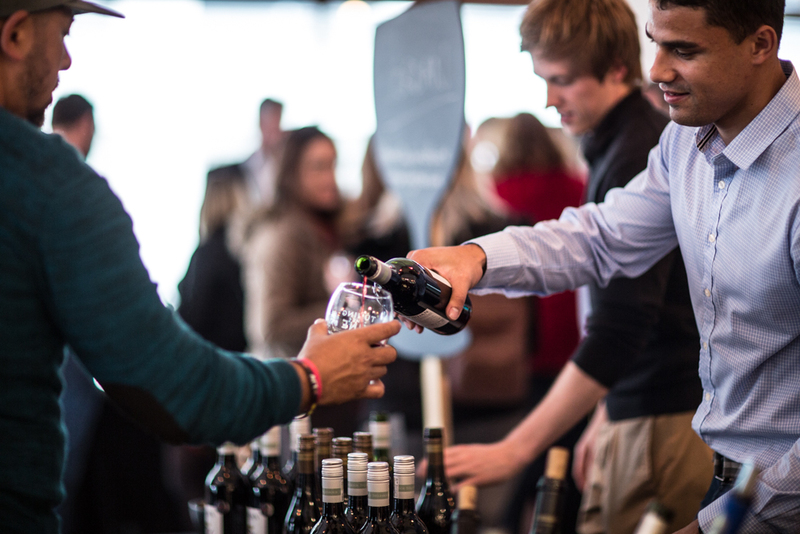 In just 3 hours you can experience more than 20 wine producers peppered across more than 13 inner city venues. You are walking off the calories, so its “guilt free” tasting! Post. Share your experience on Twitter or Instagram using #InnerCityWineRoute. Snack. Food on the go is on sale at each venue, and it’s a good idea to grab a quick bite to eat between tastings. Make notes. Keep track of your wine winners on the night for when you want to shop or head out to one of the farms. You’ll be able to order straight from the wine producers for delivery the same week. Be curious. Each person pouring wine is passionate about their, so ask questions and fall in love with new wines. Settle down. 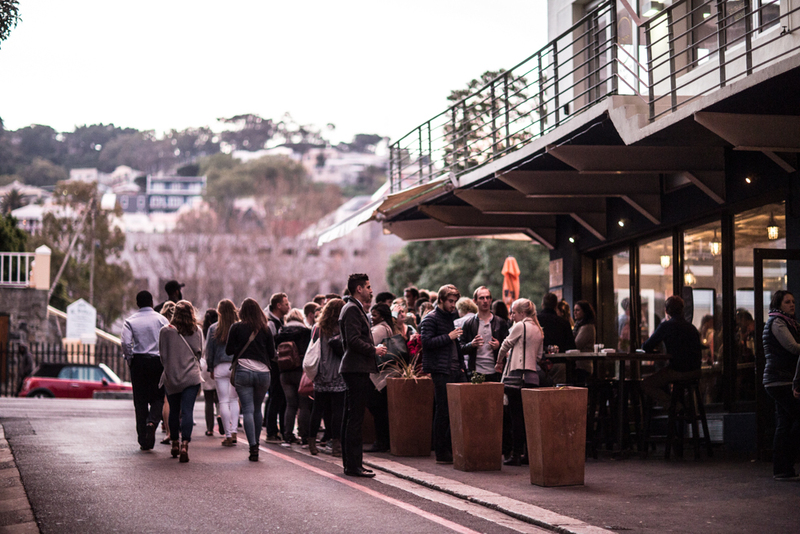 Tastings close at 8.30pm but each #InnerCityWineRoute venue offers delicious supper options with wine from the producers on sale by the glass, so there’s no rush. You've made a ticket order on Quicket, and now you want to admire the beauty of this unique barcode, but it seems this ticket has plans of its own. You're unable to find it. Don't worry - we've captured your ticket in a couple places, so you never need to worry that it's lost. Your barcodes will appear in the body of the email, as well as a PDF document attached to the email. You can either show the email itself to gain entry to the event or download the PDF of your tickets. As long you have your barcodes, you should have no problems. If you haven’t received your email after a few minutes and you suspect it could be a firewall issue, get in touch with us and we can help you access your Quicket account and track down your tickets. A Quicket account is automatically created for you the first time you purchase tickets on Quicket so you can always access your tickets from there. 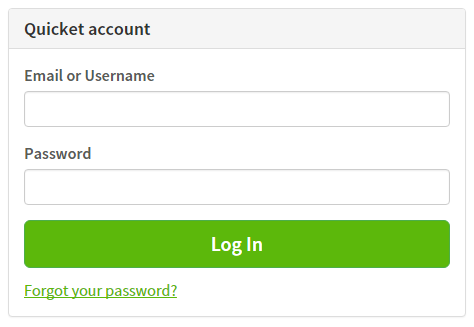 Go to the Quicket login page here https://www.quicket.co.za/account/authentication/login.aspx, enter your email address (the one you entered under Buyer Information on the check out page) and your password. This is emailed to you, but if you're unsure just click Forgot your password, and we'll send you a reset link. 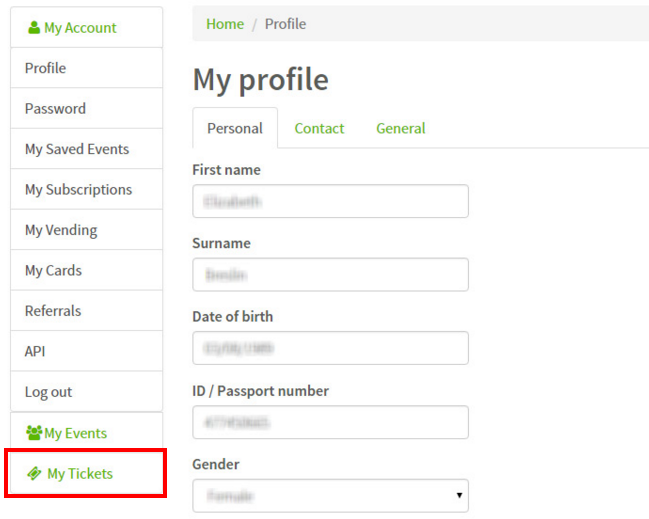 From the Account management page, you can view your tickets by clicking My tickets, in the left side menu. If your tickets have already been confirmed, they will be available under My Tickets >> Upcoming. Simply find the tickets you are looking for in your account and click Download Tickets.